What is the best way to find a tennis partner near you? If you are tired of hitting a tennis ball against a concrete wall by yourself, here’s some great ideas to get you started finding a great tennis community. Look on Facebook. You probably have Facebook friends who are interested in tennis, and would love the chance to play with a familiar face. You can search “tennis” in interests, and Facebook will show you connections that have tennis listed. Use Meetup.com. Often local tennis players are searching for tennis partners, just like you are. Meetup is a great place to find scheduled tennis matches, or even meet other players. Be sure to thoroughly review the profiles of the meetup poster, to be sure they are legitimately 1) located in your area and 2) aren’t pretending to be interested in tennis. A good clue is their profile picture – is it tennis related? Are they connected to others who also demonstrate an interest in tennis? The local rec center. Most rec centers in the area have bulletin boards where you can post a flyer asking for potential players to get in touch. 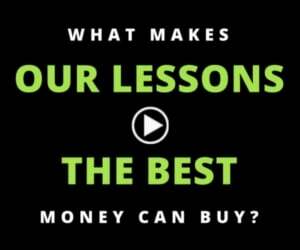 Be aware that you may attract unwanted solicitations with this tactic. Use Play Your Court. 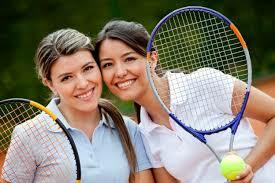 Our tennis league players matching service is the best way to find a local tennis partner. It’s safe and affordable. 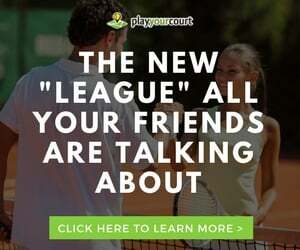 Simply sign up and Play Your Court will connect you with evenly skilled local players for convenient matches and practice sessions. You can find players for doubles or singles, and choose the skill level for yourself and preferred partners. Finding a tennis partner doesn’t have to be difficult, time consuming or unsafe. We’re devoted to helping you improve your game, help you find skilled partners, and provide you with tennis lessons locally and affordably.